The Gujarat High Court has quashed a case against the former wife of a man whose present wife had filed a criminal case under Section 498A IPC arraying her as well, as an accused. The complainant wife had alleged that her husband after getting married to her, went back to his divorced wife. She had arrayed the former wife also as accused in her complaint, along with her husband. Justice JB Pardiwala observed that even if it is assumed that the husband went back to his first wife, the fact remains that as the marriage was dissolved, the former wife would not fall within the ambit of “the relative of the husband”. It was also observed that there is no case worth the name against the former wife. “The applicant may be the cause for the matrimonial disputes between the husband and wife, but for that, she cannot be prosecuted for the offence under Section 498-A of the IPC,” the court said quashing the complaint against the former wife. Whether former husband can be prosecuted for Sec. 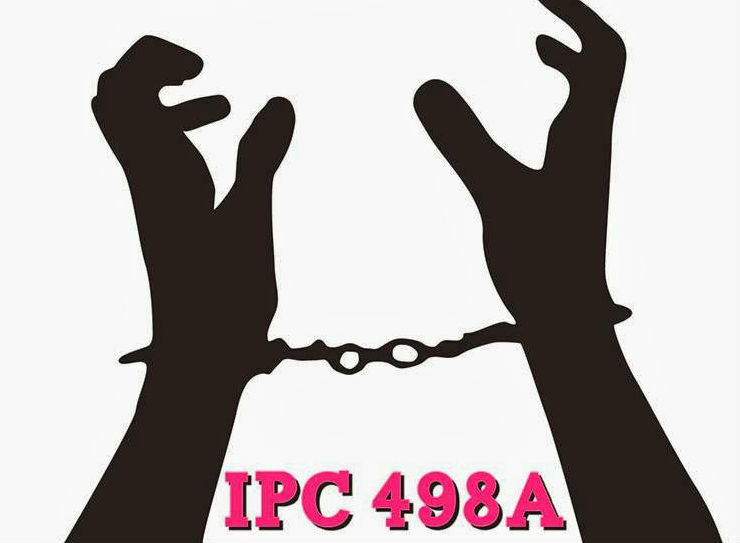 498A IPC offence? The question whether a former husband can be prosecuted for a Section 498A IPC offence came up for consideration before Kerala High Court in M Abdul Sathar vs Aneesa. In the said case, the court had held that if the former husband had subjected a divorced wife to cruelty in his status as her husband during subsistence of their marriage, he will be liable for offence under Section 498A of IPC. But, if the alleged act of cruelty is committed by a former husband on the divorced wife after divorce, no offence under Section 498A IPC will lie against him.